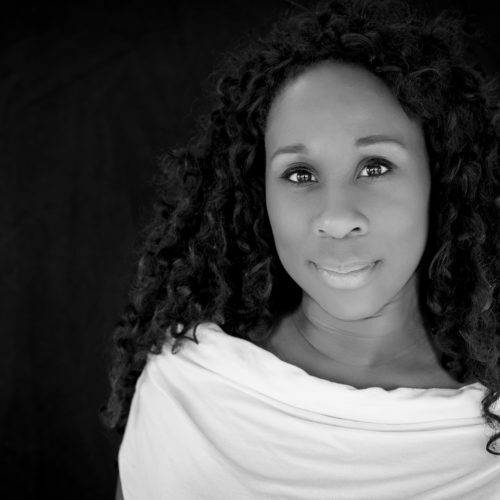 Esi Edugyan is an award-winning Canadian novelist. Her second novel, Half Blood Blues, won the Scotiabank Giller Prize and was a finalist for the Man Booker Prize, the Governor-General's Literary Award, the Rogers Writers' Trust Prize, and the Orange Prize. Washington Black, her third novel, is longlisted for the Man Booker prize 2018. She lives in Victoria, British Columbia (photo by Tamara Poppitt).